Tides at Bridgeside Square #1 Realtor, Eric Miller and Associates, Keller Williams Fort Lauderdale is pleased to present the Tides at Bridgeside Square. We are always pleased to offer the Tides at Bridgeside Square as one of our featured Fort Lauderdale Condos. 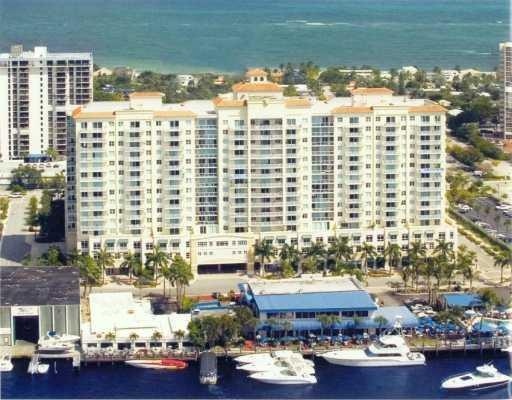 The Tides at Bridgeside Square is a Fort Lauderdale luxury condo that has a superior location near Fort Lauderdale Beach, great Fort Laudedale Dining and offers every ammenity that you could expect in a Ft Lauderdale Beach Condo. Take a look at current condos for sale below, or read more about The Tides at Bridgeside Square Condominium. 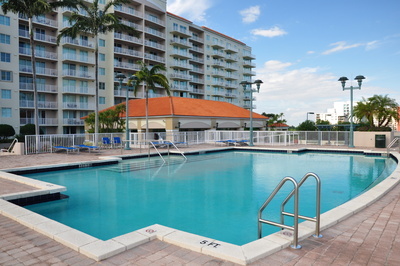 Tides at Bridegside Square residents can come for a visit and leave their cars parked while they visit numerous restaurants, grocery stores and beautiful Fort Lauderale Beach all within a short distance of the property. Just across the street is a dry stack storage where you can store a boat or rent one for day. Not too many Fort Lauderdale Condominiums can boast this type of walkability to all Ft Lauderdale has to offer. The Tides at Bridgeside Square is a resort style building that represents a great value in today's Fort Lauderdale real estate market. If you are thinking about a place to runaway to in Ft. Lauderdale, the Tides at Bridgeside Square is definitely an option to check out. Located at 3020 NE 32nd Ave, the Tides at Bridgeside Square is always on our top ten list of great condo buys in Fort Lauderdale. The building owns an entire city block, is pet friendly, and it has a great pool and a health club. Tides at Bridgeside Square was built in 2002, Hurricane Wilma was a test passed with flying colors for the Tides at Bridgeside Square. Many Ft. Lauderdale Beach condos very close to the Tides received a great deal of damage and this was a testimonial to the construction of this Ft Lauderdale Beach Condo. The Tides at Bridgeside Square Condominiums feature either ocean or intracoastal views and some prized corner units feature both. The development has one of the more liberal rental policies in town allowing owners to rent out their units up to 3 times per year for a miniumum of 90 days. 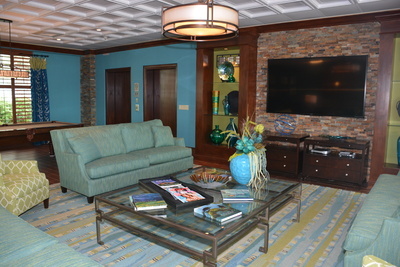 The Tides Fort Lauderdale has an emergency generator which made the builidng a much more secure place for all the owners who stayed during Hurricane Wilma. During any momentary blackout its nice to know you have the security of a generator for all the common areas of the property. Need more info about Tides at Bridgeside Square condos? For additional information, contact REALTOR® Eric Miller with the contact form below or call 954.383.8170 with any questions. Ready to make an appointment to view available units at the property ? For all your Fort Lauderdale real estate needs and an introduction to the Tides at Bridgeside Square, we are always here to help!